European settlers arrived at Port Phillip in 1835. 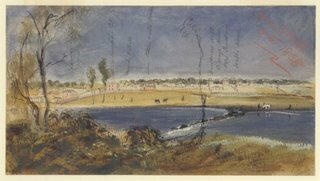 When Governor Sir Richard Bourke of New South Wales was given authority to acknowledge the settlement in 1836, a census of that year showed there were 13 buildings, 142 men, 35 women, 26,500 sheep, 57 horses and 100 cattle. Click here to view a digital copy of the article. Soon after the settlers and their sheep arrived, there came merchants and mechanics (builders, stonemasons, carpenters, tilers and other workmen). The mechanics, proud of the new town they were building, understood the need to plan for a better future and formed a Union Benefit Society. 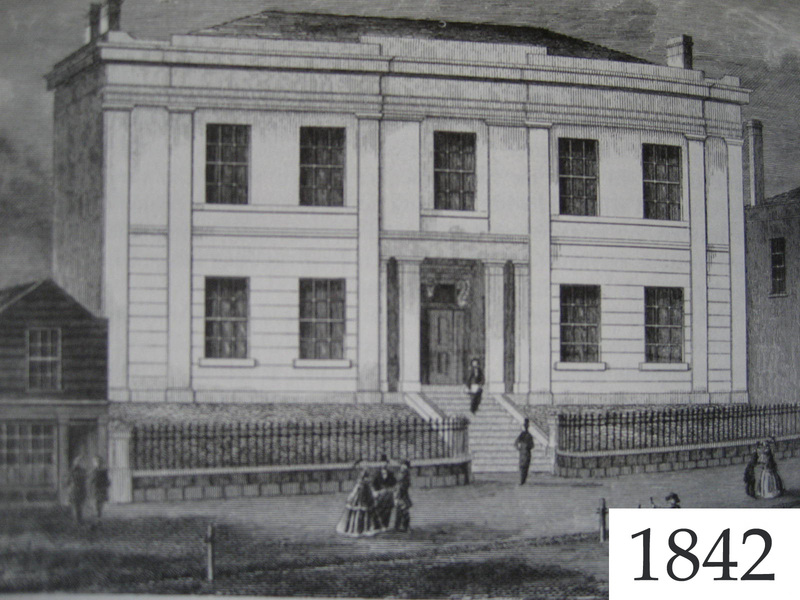 At their first meeting, the society's members discussed the need for a mechanics institute - to provide opportunities for everyone in the settlement, for education and self-improvement; a time and place for the meeting was set. 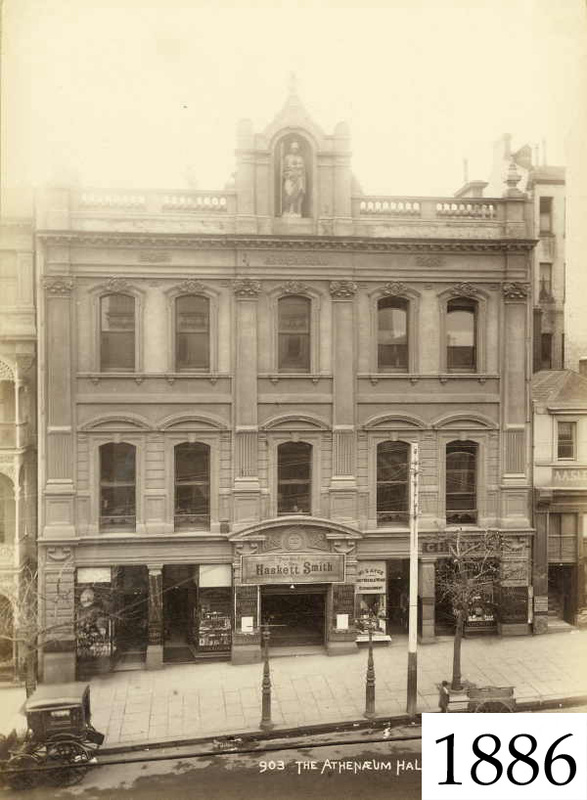 In 'Long may Minerva reign from her niche overlooking Collins Street' Pam Baragwanath discusses the role these important community enterprises played in the past, and continue to have, around the world. Captain William Lonsdale was appointed Chief Magistrate at Port Phillip in 1836 and three years later Charles La Trobe took the post of Superintendent (and then became Govenor). Both were closely involved with the formation of the Mechanics' Institution. In 1837, the township was surveyed by Robert Hoddle and designed as a grid, using the plan of Robert Russell. Both Russell and Hoddle became members of the Mechanics' Institution. 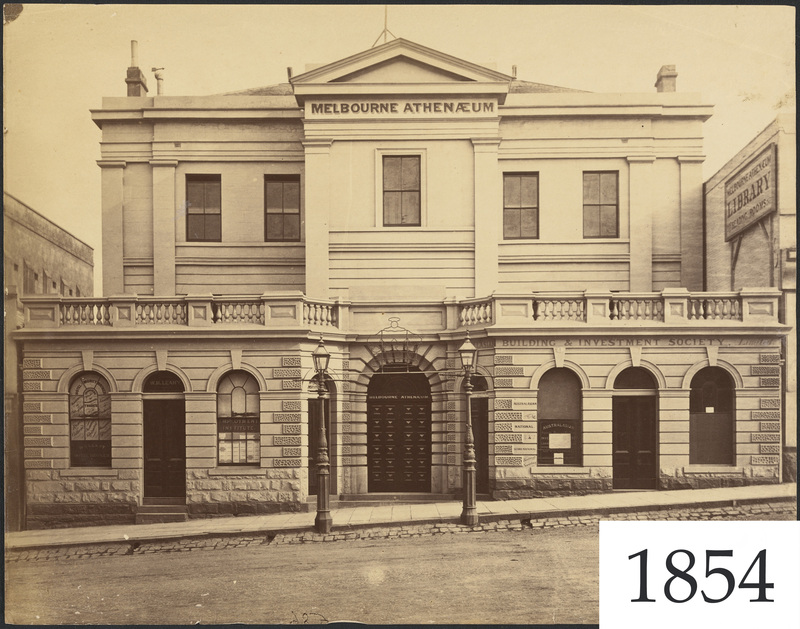 In the following year, John Fawkner began a handwritten newspaper, the Melbourne Advertiser, the settlement's first newspaper. Following the closing of this paper due to lack of license, Thomas Strode and an eighteen-year-old editor, George Arden, started the Port Phillip Gazette. All were members of the Mechanics' Institution. George gave a lecture: "The Mechanical agency of the press in the dissemination of general knowledge" in 1840. He also donated copies of his newspaper and books to the library.